If you missed the first tip I provided in another post, you can read it here. This tip is brought to you by Sue of Buy PLR Today. Because she has it written out so nicely on her blog already, I’m going to send you over there to read it. In a nutshell, she will give you some really good ideas on how to organize the PLR you have, plus she has a free inventory sheet that you can download (no opt-ins required) to help you organize your PLR. 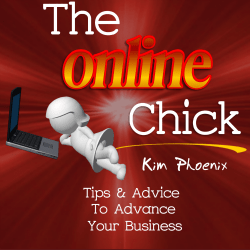 ->>>>Read her PLR tip here.